Recently, the yearly LCG tournament circuit finished, or as far as I will probably ever go anyway. They hold Store Championships and Regional Championships in state, then the National Championships and World Championships are out of state. So, I will probably only ever partake in the Store Champs and Regional Championships as I am bad at saving for travel, haha. With the hyper competitive season of card gaming over we are moving back a more casual style of play with the season kits for LCG. These are prize support kits for FLGS’s to use when holding tournaments out of season. Excellent on the part of Fantasy Flight Games to support their games all the time but what they heck is this article even about? Is this just another praising of FFG and their ability to make good games? No, today I would like to talk about tournament aversion. The reason I brought up the annual tournament structure is because I wanted you all to know how the competitive season works for games like Android: Netrunner, Warhammer 40k Conquest, and other LCG’s. I u use the term “competitive season” very loosely as no one ever wins any money from these events. Very much unlike Magic: the Gathering, no one is winning a bunch of free packs or bunch of money at the World Championships, it is just prestige and bragging rights. 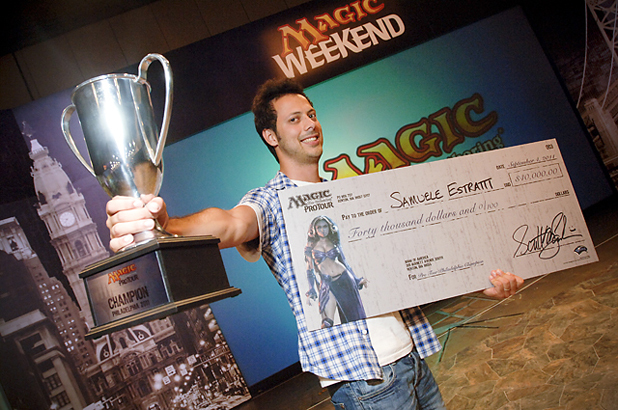 This tournament made me enough money to but a legacy deck… or pay off my school loans! 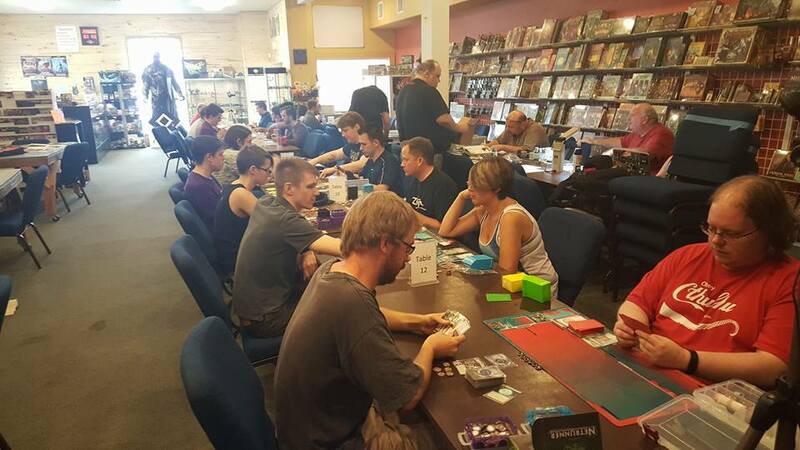 At my FLGS we hold monthly events for Android: Netrunner and Warhammer 40k Conquest. Every time I see or hear of someone buying these games I actively encourage them to come partake in our monthly events.Now at this point you may be asking, “What is an event?” and that, my friends, is the rub. 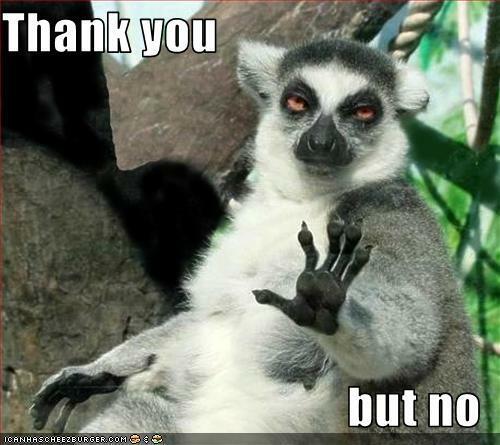 I have opted to call our monthly tournaments events because of what I am calling tournament aversion. I would prefer not to get laughed at for playing a deck I view as a fun. Tournament Aversion is when individuals do not wish to partake in an organized play events due to fear of the community’s reaction. Typically it rears it’s ugly head in the form of casual player s being intimidated or over stressed about partaking in said events due to their lack of experiences, lack of knowledge of the rules, or fear of wasting other players time. Tournament Aversion is a direct by product of the Magic: The Gathering community, and that is all I will say about that. Overly competitive players tend to scare off new players most of the time and I do not think this is a good thing. The best part about that LCG community, at least here in Colorado, is that for the majority of the events we hold players are more than willing to teach individuals about the game they are playing, as opposed to take advantage of every mistake and exploit new players. I am not saying there are not places for competitive players in the LCG community as Store, Regional, National, and World Championships are taken more seriously. But these monthly event kits FFG distributes are just full of cool stuff for people that play to get when they come participate! Such a good turn out. It was amazing! We just held an amazing tournament this weekend at Collectormania, my FLGS for those of you new readers, and it was fantastic. It was like a huge Netrunner Colorado Gathering. People came from all over the state and the tournament had a strange, innovated and interesting theme, which just made it more fun and goofy. People brought crazy, insane and fun decks and it was all thanks to a local Netrunner community member, Joe Senart. New and old, north and south, professional and casual, all gathered together playing the game they love, and that is that it is all about.